Happy Friday everyone! 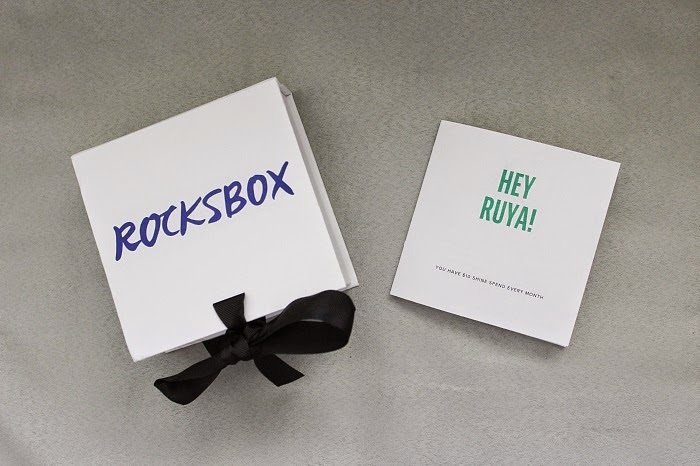 As promised, here's my post about my first Rocksbox and how the service works. 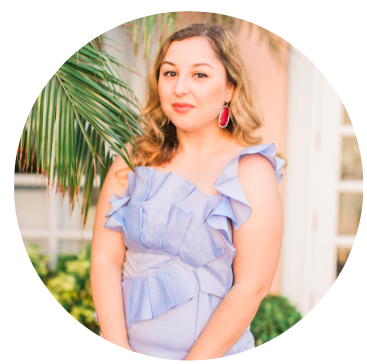 As I'm sure you've already seen in my past outfit posts and Instagram, I've been wearing a few pieces from my first Rocksbox and so far, so good! I can't wait to see what I get in my next box! 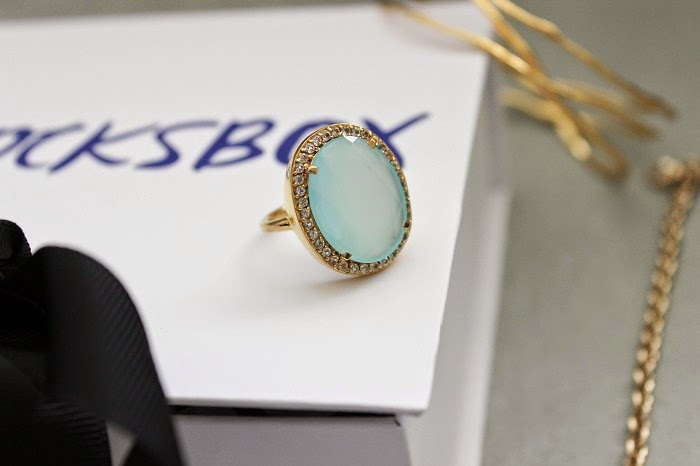 Rocksbox is a jewelry service where you get three pieces of designer jewelry from various designers such as Loren Hope and House of Harlow every month, shipped directly to your door. The fun part is that you don't know what pieces are going to be sent! It's all based on a style quiz that you take when you first sign up and the experts over at Rocksbox decide for you based on the quiz results. Then once the items arrive (free shipping both ways, of course!) you get to wear them for a month and return them at the end for another box next month! 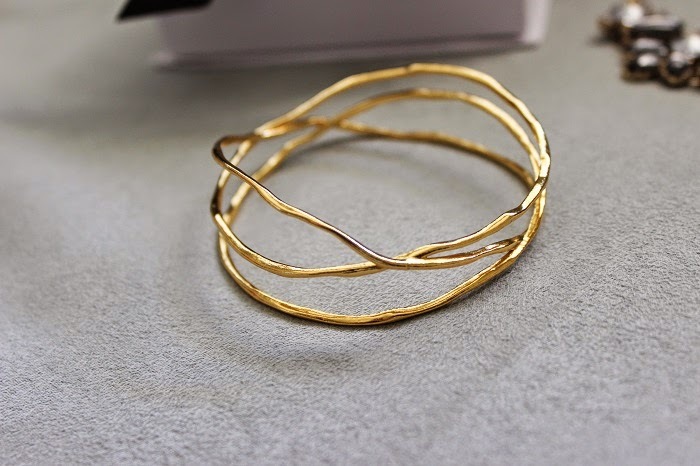 If you're like me and get sick of things really easily but don't have the funds to buy designer jewelry all the time, then this is perfect for you! It's only $19 a month for jewelry that typically costs more than $50 so I say it's not a bad deal. 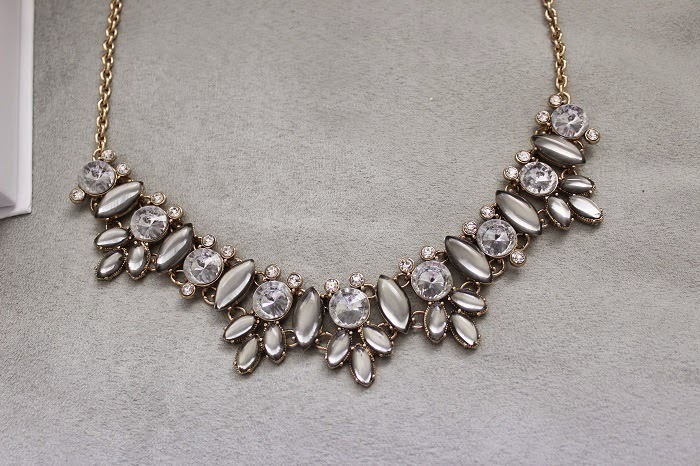 You also have the option of purchasing jewelry that you like from each box for a special discount! 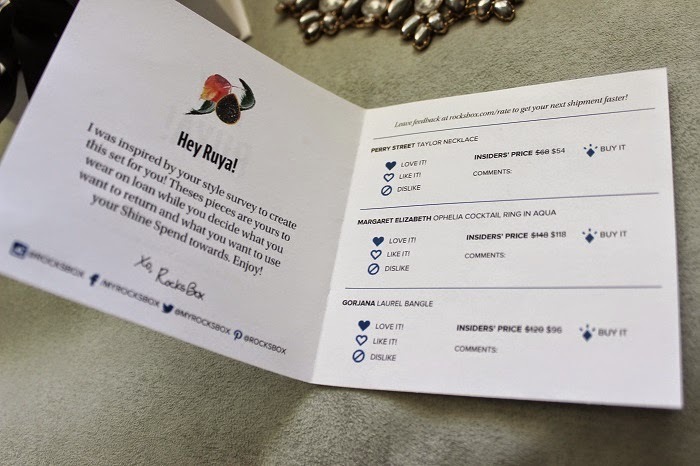 For my first Rocksbox, I got sent the Perry Street "Taylor" necklace, Margaret Elizabeth "Ophelia" cocktail ring in Aqua, and the Gorjana "Laurel" bangle. Out of all the pieces, I'm just obsessed with the cocktail ring. It's perfectly my taste! Everything else was gorgeous too and things you would typically see me wearing on the blog but ugh that ring is everything! Defiantly thinking about buying that. I have to admit, I hate surprises and didn't think they would do a good job but they defiantly proved me wrong! If you would like to give it a try and get the first month of Rocksbox for free, then use my code sweetshortandstylishxoxo when you sign up!